Hello all. 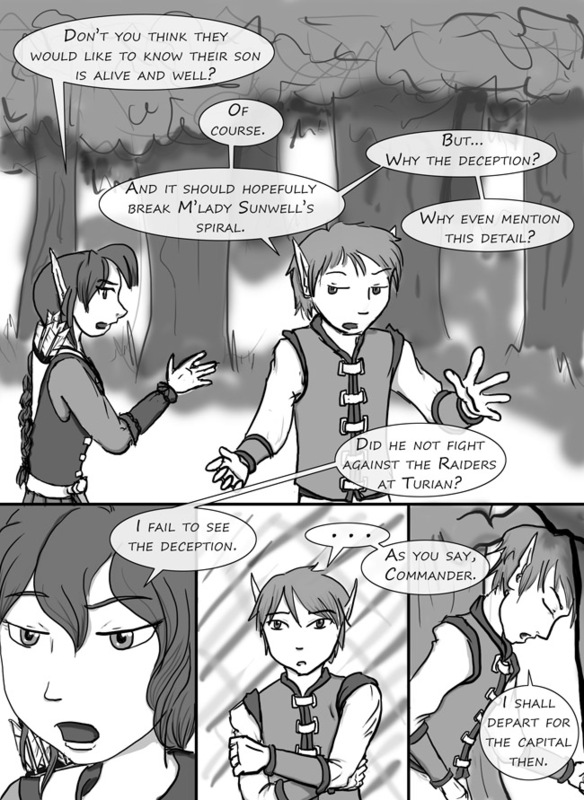 and welcome to another page of Rival Hearts adventure. Things are moving. More so in the next page. And then… Well, you’ll just have to wait. But we can see things going on with Shaala. Any ideas? Oh go on, take a guess. Ready to keep moving. I hope you enjoy the adventure as much as we are!